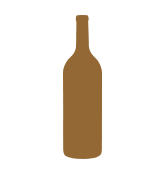 Duckhorn Vineyards has been crafting a Napa Valley Sauvignon Blanc since 1982. 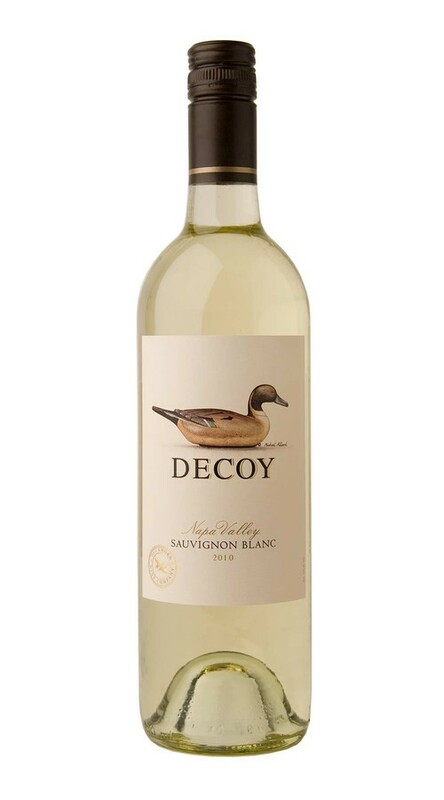 Expanding on this winemaking tradition, Decoy Napa Valley Sauvignon Blanc allows our winemaking team the opportunity to explore a different expression of this great grape. 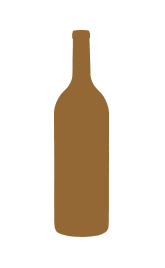 This wine was fermented exclusively in stainless steel to achieve a lively expression of Sauvignon Blanc, highlighting grapefruit, kiwi, kaffir lime, lemon zest and fresh-cut grass aromas. The palate is bright and balanced, and the flavors echo the aromas, with additional notes of pineapple, gooseberry and minerals leading to a full, refreshing finish.